J.K. Rowling’s magical world of wizards, witches and wild, fantastical beasts returns with The Crimes Of Grindelwald. Picking up shortly after the original Fantastic Beasts film the sequel looks to further expand and flesh out the universe by further exploring the rise to power of the original dark wizard Grindelwald (played brilliantly by Johnny Depp). Once again the central figure for which the action orbits around is Newt Scamander (Eddie Redmayne). This time around Scamander takes his hijinks, suitcase of magical animals and ramshackle cast of cohorts to Paris as they continue in their attempts to foil Grindelwald. 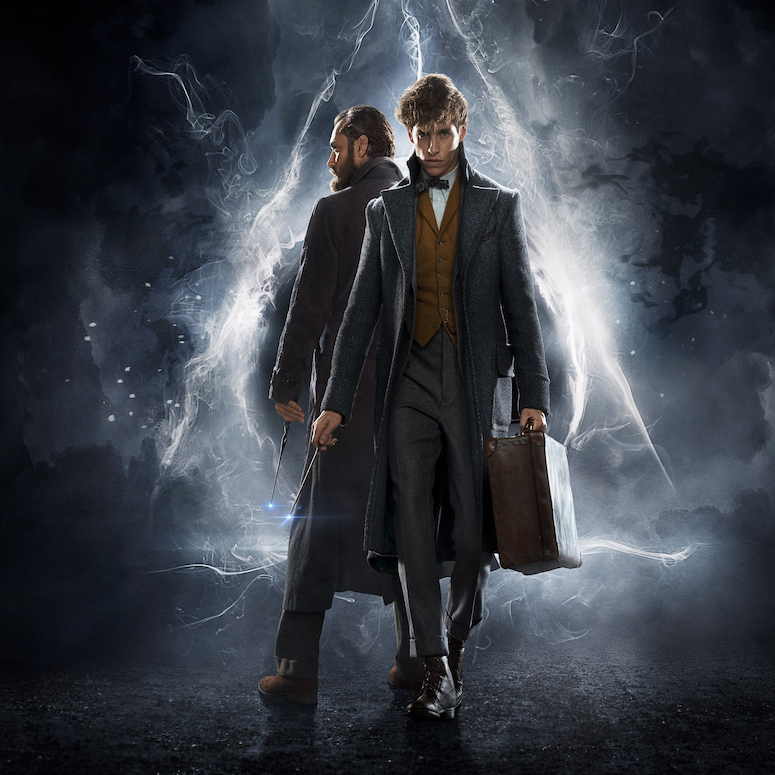 With this film being a direct sequel to Fantastic Beasts And Where To Find Them there is a large amount of required knowledge in order to comprehend the often convoluted and multi-arching plot. Even then some viewers may still find themselves bemused due to the sheer number of interwoven major and minor storylines happening simultaneously throughout the film. Sadly in spite of a great ensemble cast, brilliant CGI and just the right amount of Harry Potter nostalgia this film would require a magician of great talent to repair the shattered mess of elements it serves up.